I hope you had a good Earth Hour event last night. 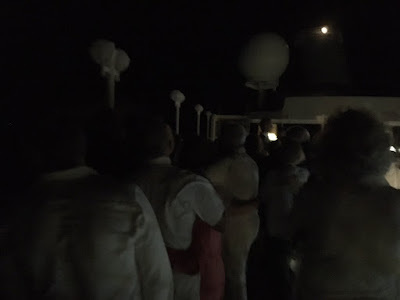 We did onboard Azamara Pursuit! 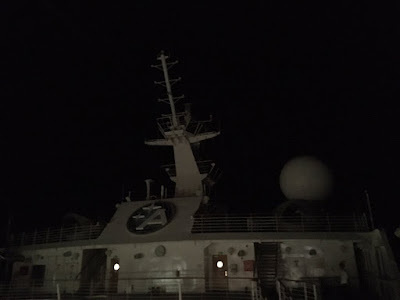 Pretty brisk wind & cooler temps with passing sprinkles and clouds BUT we saw Polaris and the Southern Cross on each side of the ship......THAT does not happen often! International Dark Sky Week 2019 which starts today and runs through April 7th. Visit the web site and see if there are any events in your area and see what you can do to help combat light pollution.